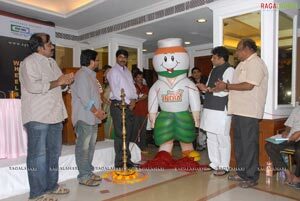 AP Media Foundation formulated a programme called ‘Happy India’ at Film Nagar Center in Hyderabad today. 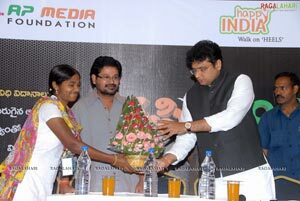 This programme is to involve every citizen in India for the integrated development. 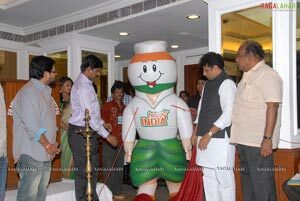 The Foundation is making wild preparations to launch this programme across the country as India is one family. 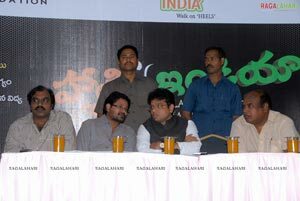 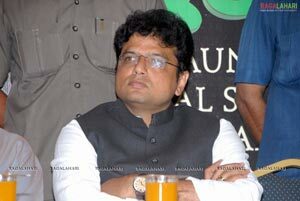 Regarding this a press meet was organised at Film Nagar Cultural Centre in Hyderabad in which State Minister D Sridhar Babu, N Shankar, Chandra Siddhartha, Ramesh Babu and Shakti Ramesh participated. 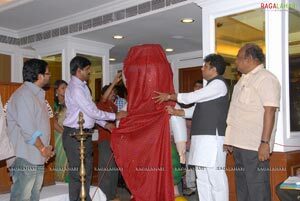 State Minister Sri Sridhar Babu light the lamp and inaugurated the programme. 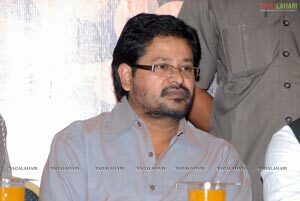 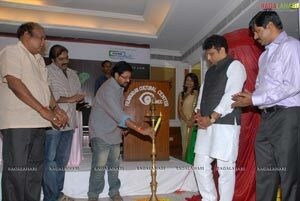 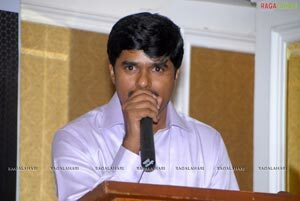 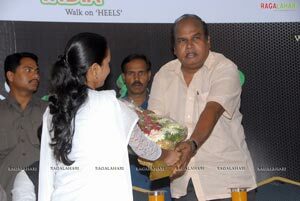 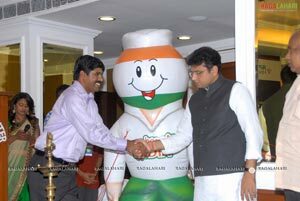 This was followed by two websites launch by N Shankar and Chandra Siddhartha. 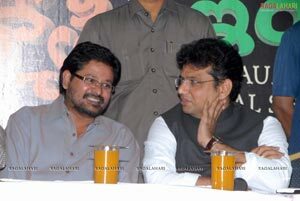 Chandra Siddhartha and N Shankar also appreciated the ‘Happy India’ programme.